Financial goals are communicated in many formats, and are good to have. However, too often, a goal is lacking the “why.” While various financial planning actions are beneficial, quite often, little thought is given to the motivation behind a certain goal. Without this “why,” minimal internal motivation is likely to be present to see a goal to completion. The “why” of a financial goal will help you persevere when encountering challenges that could derail your achievement of a goal. Instead of being an afterthought, the “why” of your financial goals should be a driving force in creating and achieving these personal economic objectives. Be able to decide if a goal is a result of advertising, societal influences, or reflective thought about your personal financial situation. This action should result in meaningful goals rather than just efforts to accumulate more money or more stuff. For additional information on financial goals, click here. Have students talk to people to create examples of financial goals. Have students ask a series of “why” questions to help other people to better focus their personal financial goals. What are common motivations that influence personal financial goals? 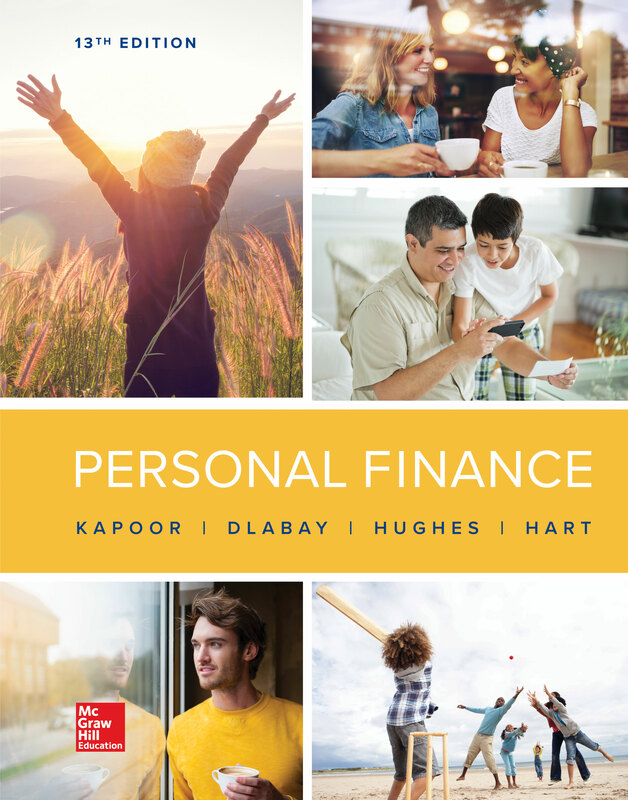 How might a person better understand the motivation behind personal financial goals?